Head of tourism in Chios, Greece. Cats and Dogs here in Chios, Greece are on Death row.... There poor animals are poisened, abused or left to starve by there owners on a tight chain. There painful deaths are all fault to the Greek society and the greek authorities, that do not implement there animal rights laws. Every single day here in Chios, Greece, i witness animal cruelty and death. Starving cats and dogs overrun the Island and nearly all die before there 1st birthday. Dear Sir, If you continue to ignore what is cleary legally wrong and what is really evil, I will start to campaign to the tourists and tourist agencies, to warn them of what you clearly and i hope stop them coming to your death trap for animals called Chios in Greece. Please help me stop this abuse, let me rehome the thousands of animals you have at your streets, reinforce laws for the treament of kept dogs on chains. I will no longer pick up the dead cats and dogs on the streets and bury them , i will deliver them to you. The Warning to tourists; Animal poisoned and left to rot to death in Greece petition to Head of tourism in Chios, Greece. 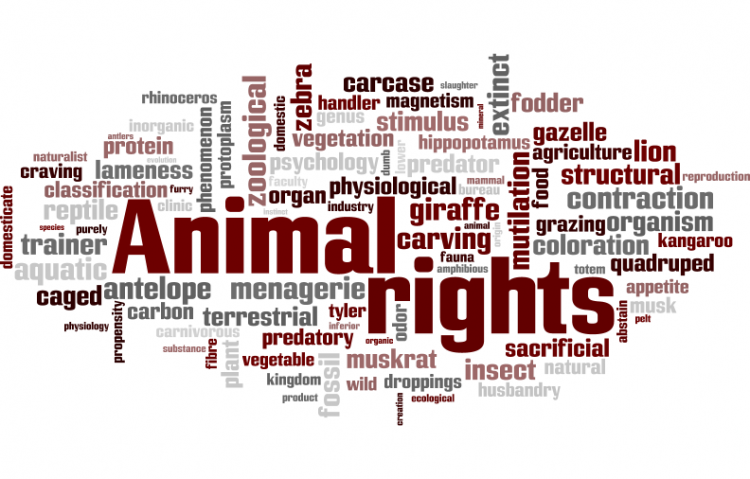 was written by carly provan 2 and is in the category Animal Rights at GoPetition.